The Luminex is the lightest, most compact writer on the market today. With shorter, smoother strokes, you’ll notice a significant reduction in pain and fatigue at the end of a long session. 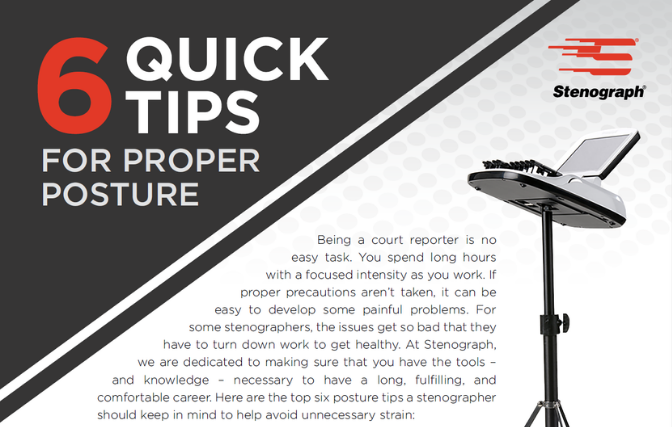 Click the image below to read our six tips to keep in mind for better posture and positioning when you’re on the job.